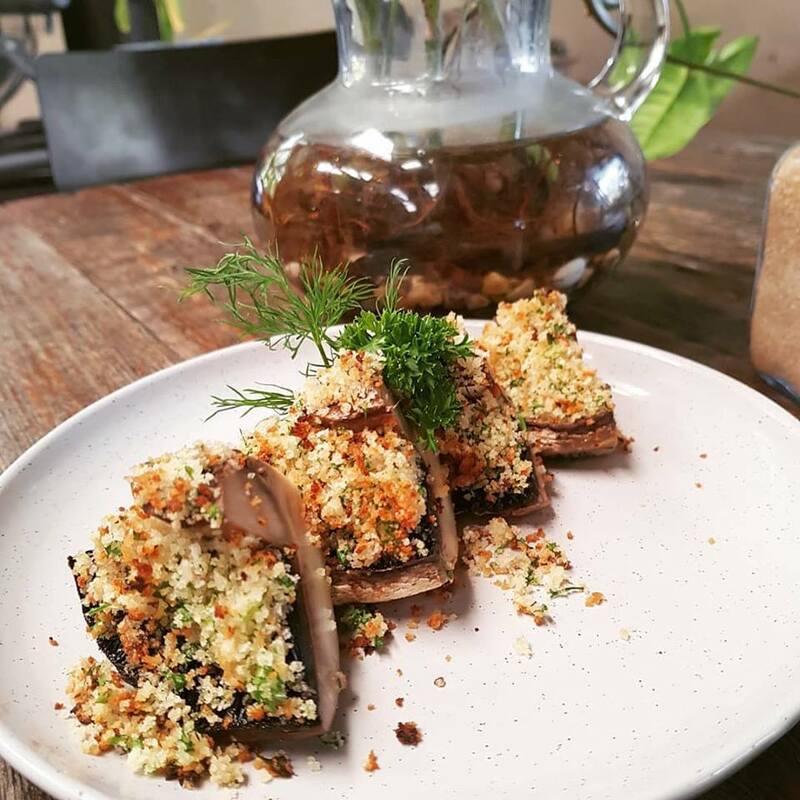 WELCOME TO NO5, A TRENDING, TRULY UNIQUE CAFÉ RESTAURANT BORN IN THE PICTURESQUE TOWN OF BELLINGEN. WITH ITS HEART & SOUL BEING WHAT BELLO IS ALL ABOUT, NO5 OFFERS A DINING EXPERIENCE BEYOND EXPLANATION. THIS PLACE IS LIKE NO OTHER, A COMMUNITY THAT LOVES TO LOVE BY ACCEPTING AND EMBRACING EVERYONE. WHEN IT COMES TO FOOD, NO5 WILL IMPRESS WITH ITS SELECTION OF EARTH-ENRICHED MEALS CRAFTED WITH LOCAL FRESH PRODUCE. FROM SPICY, SWEET, VEGETARIAN, VEGAN OR ORGANIC, ALL TASTES AND DELIGHTS ARE CATERED FOR. SUPPORTING LOCAL IS THE WAY TO GO AND WILL ALWAYS BE AT NO5. WHEN IT COMES TO DRINKS, NO5 LIKES TO SURPRISE OFFERING A DIVERSE SELECTION THAT YOU’RE UNLIKELY TO ENCOUNTER ANYWHERE ELSE. TRY THEIR BREWED CHAI, IT’S LIKE NO OTHER. AND THEIR CHIPS, THE CHALLENGE IS CAN YOU FIND BETTER. TO ADD TO THE ATMOSPHERE, LIVE@5 OFFERS MUSICAL TALENTS FROM AROUND THE GLOBE TO THOSE WHO CALL BELLO HOME. BE SURE TO CHECK OUT WHO IS PLAYING, FROM SOULFUL BALLADS TO GRITTY SKA/BLUES, FROM LYRICAL HONESTY TO CHARMING MELODIES, WHATEVER THE GENRES OF MUSIC, GIFTED PEOPLE FIND THEIR WAY TO NO5. THIS PLACE STANDS ALONE, A TESTAMENT TO WHAT MAKES BELLINGEN, BELLO.